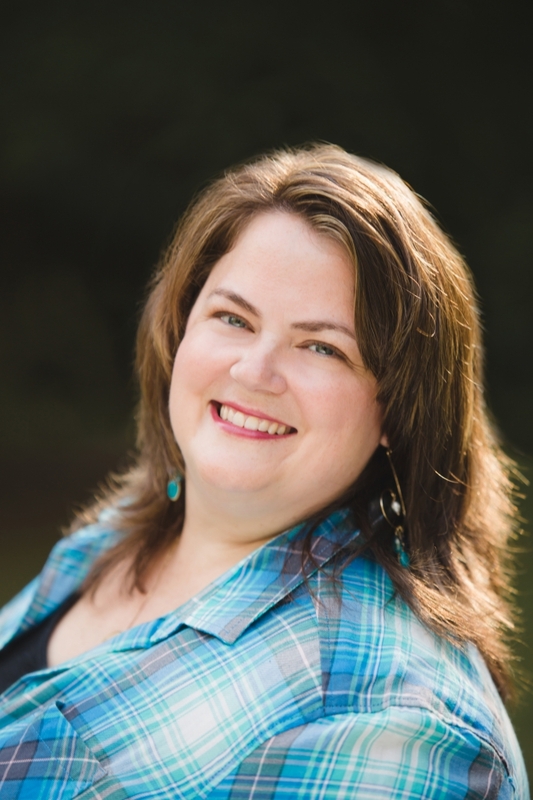 Award-winning author, Kristi Ann Hunter, has been a lover of stories from a very young age. Now she spins her faith and humor into romantic tales set in Regency England. Her books include A Noble Masquerade and A Defense of Honor and celebrate the fact that God created people in His image and offers His grace to all. When she isn’t writing or consuming large amounts of Chick-fil-A diet lemonade, she spends time with her family and working with the youth at her church.